Read Updated information for Ghanains "Therapy is for EVERYONE!" Our vision is to become the replicable model of success in Africa and beyond for prevention, intervention, rehabilitation and treatment of drug and alcohol dependency and behavioural health concerns. In Ghana the demand for long-term recovery services for all men and women, regardless of ability to pay for services, is far greater than our capacity. We also know that there are others in adjoining communities and beyond who are desperate for help. A program of Martha Educational Foundation (NGO operating in Ghana and USA), Peep-Ters Institute offers a continuum of care to address behavioural health and chemical dependency issues. 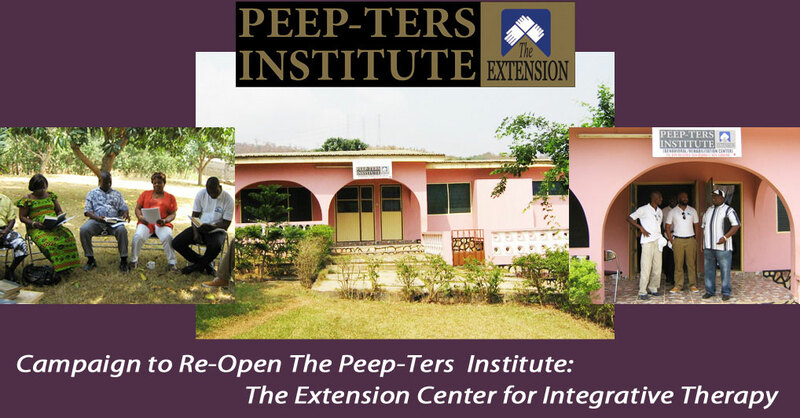 Peep-Ters Institute is strategically located near Daewoo Estate, Kotwi-Nkransa, Kumasi. 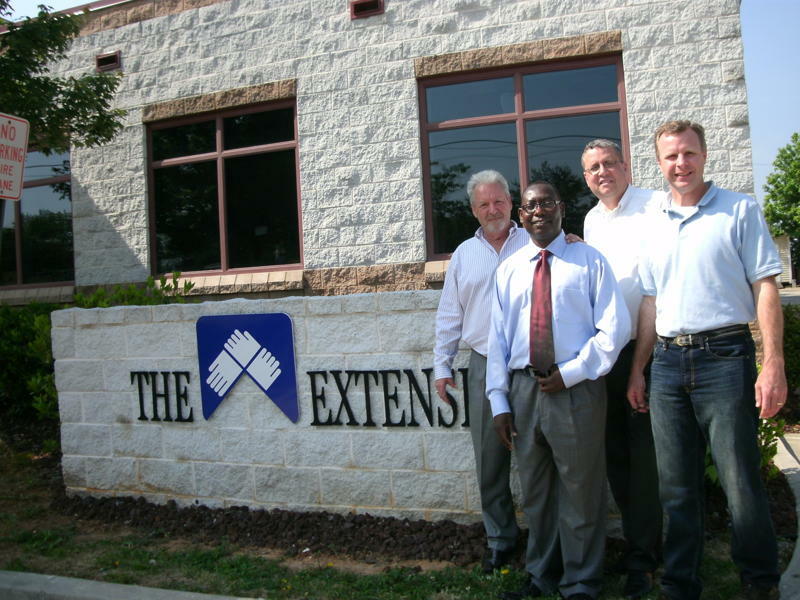 The center is a joint project of MEF and The Extension (USA), based on The Extension’s successful model. individuals to have access to deal with their psychological health. After rehabilitation, clients may be matched with potential agencies for employment opportunities. Provide Trust Fund for free treatment to poor and deprived families. To Collaborate with Educational Institutions to advance the practice of Counselling and Psychotherapy as a treatment option in West African.